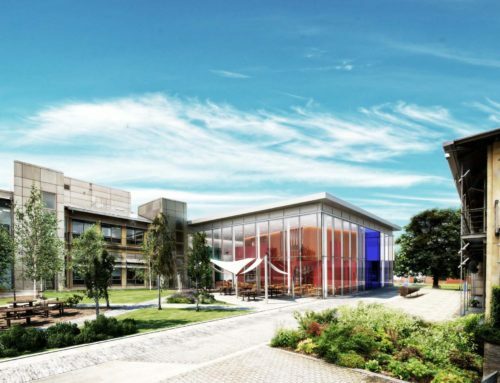 The BBSRC has funded the £20m expansion of EMBL-EBI, providing bioinformatics-related research and training facilities. 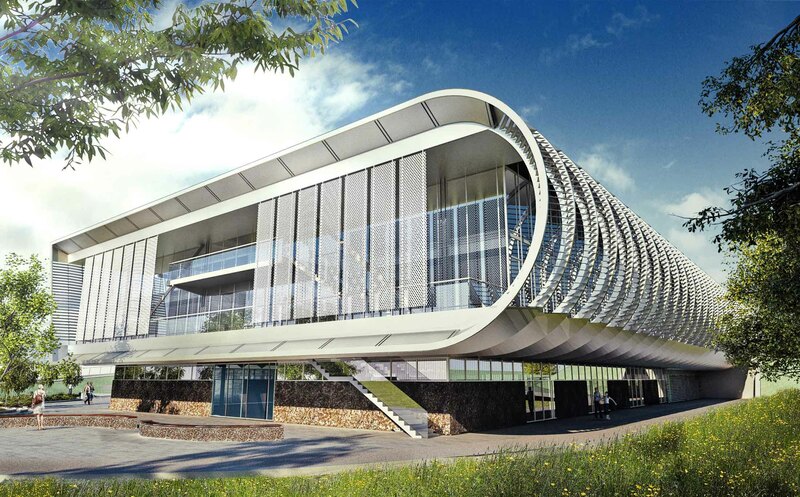 The new three-storey building will host over 200 researchers and the ELIXIR Directorate, the new European research infrastructure for life science data. 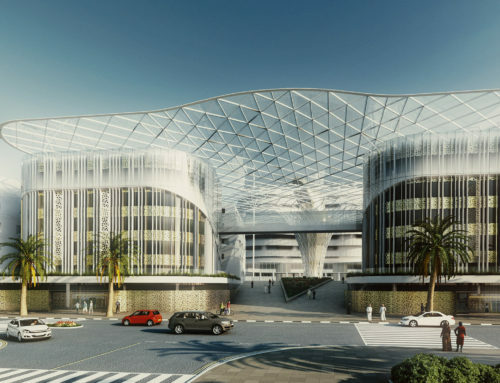 We were the Architect and Lead Consultant for the 5,000sqm D&B project. 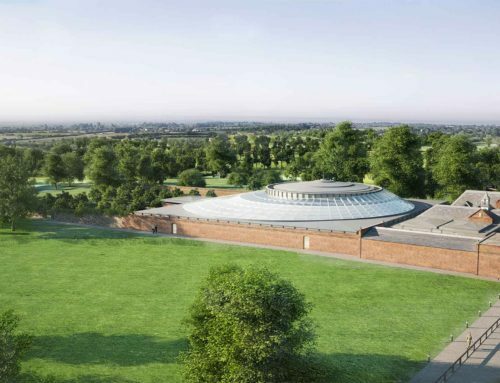 2015 Awards: RIBA East Finalist and FX Interior Design Finalist.